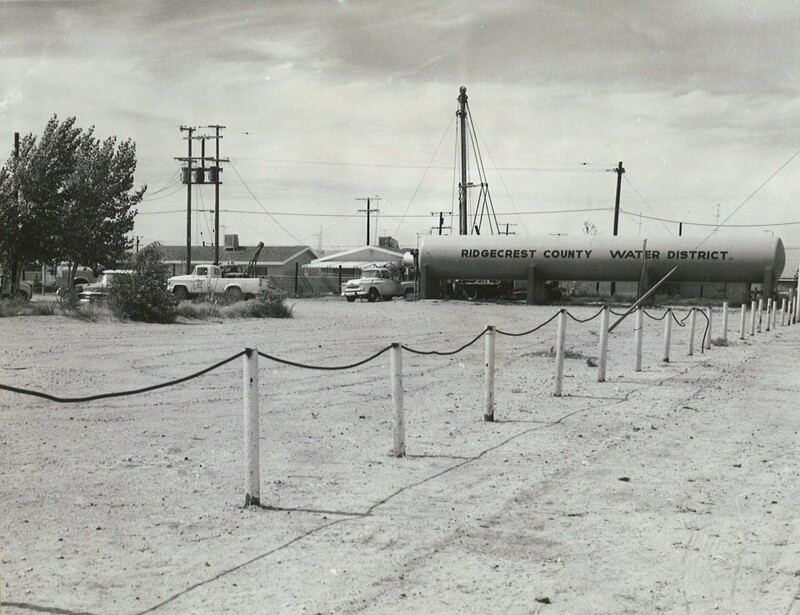 On January 24, 1955, the Ridgecrest County Water District was formed by consolidating several smaller water companies serving the Ridgecrest area with domestic water. Formation occurred when voters in the affected area approved the proposed creation of the District. The District was incorporated as a public agency on February 1, 1955. Operations began on September 4, 1956. 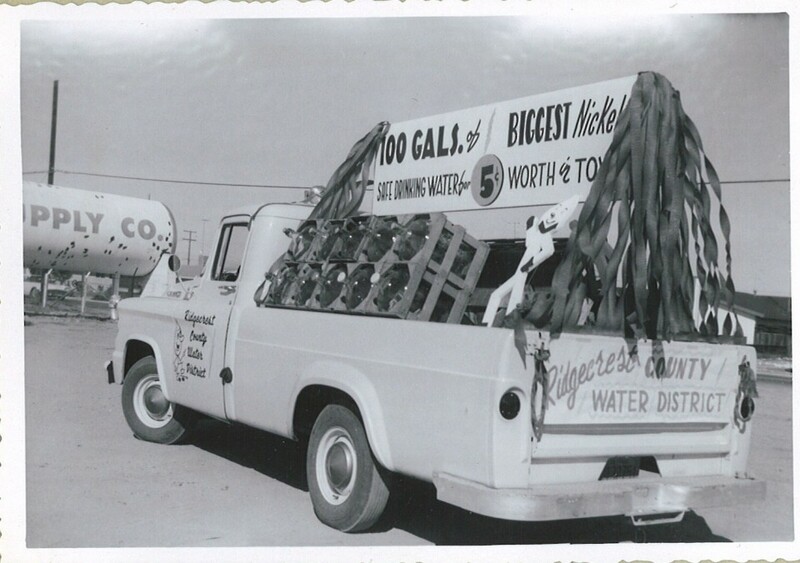 Since that time, the service area of the District has expanded as a result of the acquisition of additional water systems from smaller local water purveyors. As a consequence of these expansions, the District has made substantial and extensive improvements to its water works system in order to accommodate the increased demands of its customers. Since 1956 the area served by the District has also experienced a substantial increase in population. The population is expected to grow at a rate of 1.7% per year from 2010 to 2015. 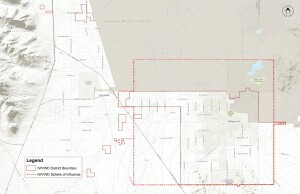 The District now encompasses an area of approximately 37.7 square miles within the southeastern portion of the Indian Wells Valley in the semi-arid region of the Mojave Desert, east of the Sierra Nevada and about 125 miles north of Los Angeles. The District is bounded on the north by the Coso Range, on the east by the Argus Range, on the south by the El Paso Mountains, and on the west by the Sierra Nevada. Click on the map below to view the District boundary and sphere of influence. 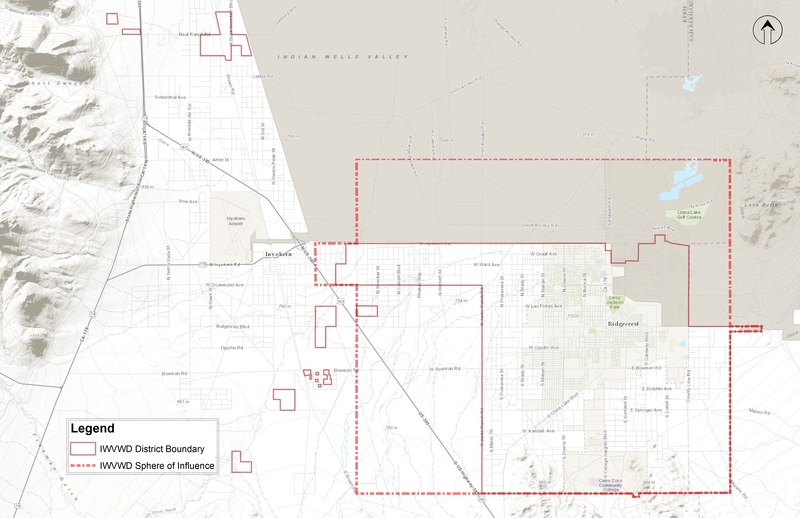 As mentioned above, the Indian Wells Valley Water District is a county water district organized and existing under and pursuant to the County Water District Law found in California Water Code Sections 30000 et seq. The District exists for the primary purpose of owning, operating, maintaining, constructing, and improving works for the acquisition, storage, transmission, distribution and sale of domestic water for public and private uses within the District. 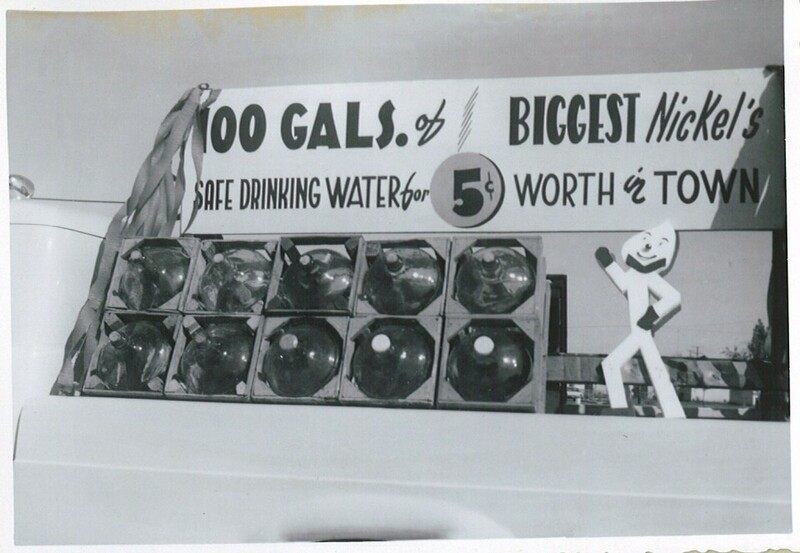 By law, county water districts may do anything necessary to furnish sufficient water in the district for any present or future beneficial use; sell water or the use thereof for any useful purpose; operate water rights, works, property rights, and privileges useful or necessary to convey, supply, store, or make use of water for any purpose authorized by the County Water District Law; establish rules and regulations for the sale, distribution, and use of water; store water for the benefit of the district; conserve it for future use; and appropriate, acquire and conserve water and water rights for any useful purpose. 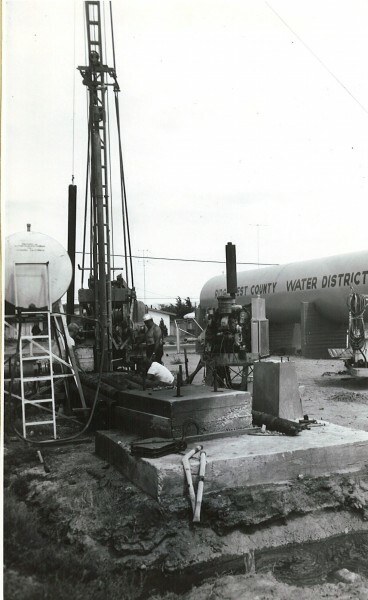 The protection, conservation and replenishment of underground water supplies are one of a county water district’s main functions. Any surplus may be disposed of outside the district. County water districts also have powers with respect to drainage and reclamation, flood and storm waters, sewage and sanitation services and facilities, and the furnishing of fire protection. A county water district may undertake a water conservation program to reduce water use and may require as a condition of new service that reasonable water-saving devices and water reclamation devices be installed to reduce water use. 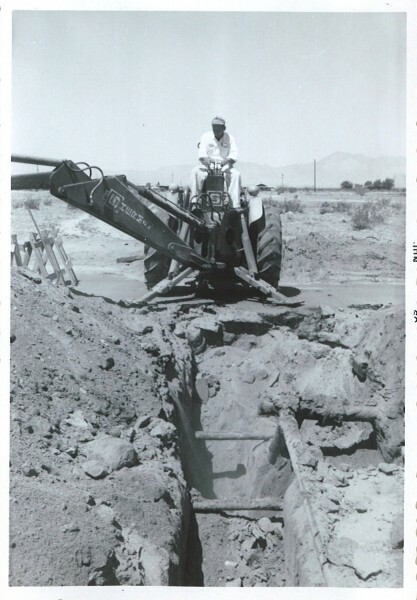 In connection with any water conservation project, county water districts may generate hydroelectric power and sell it at wholesale.